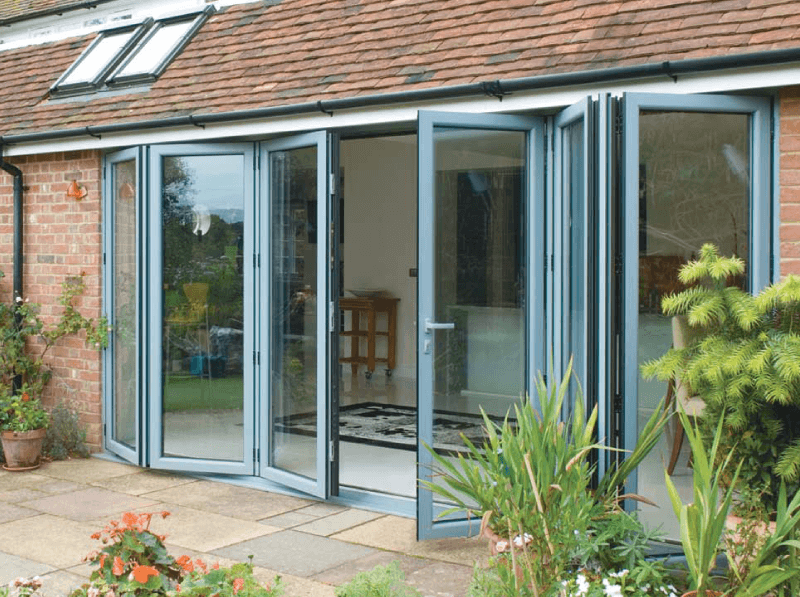 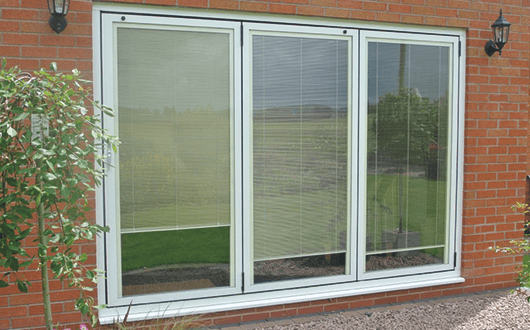 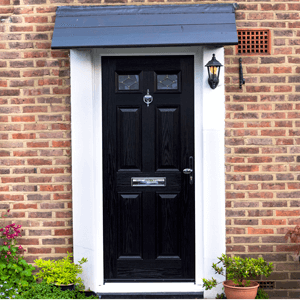 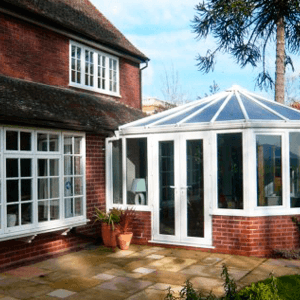 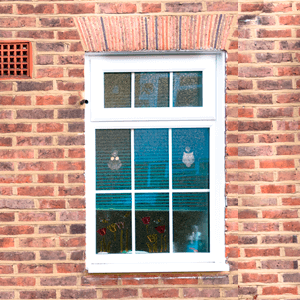 Our unique slide and fold aluminium bi-fold system are suitable for domestic purposes and light – heavy duty commercial purposes. 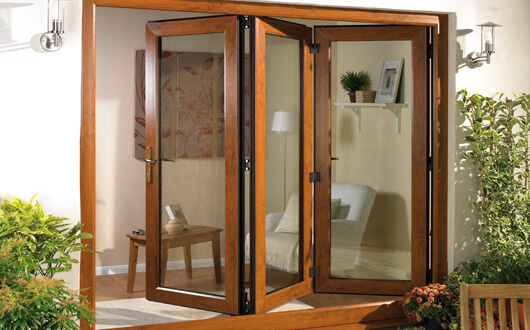 The doors have bottom wheels and a glider at the top to ensure smooth opening and they are safely kept within a concealed encasement. 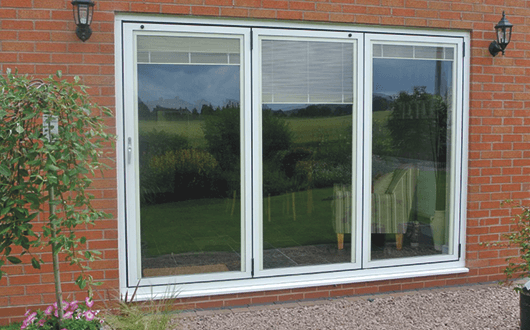 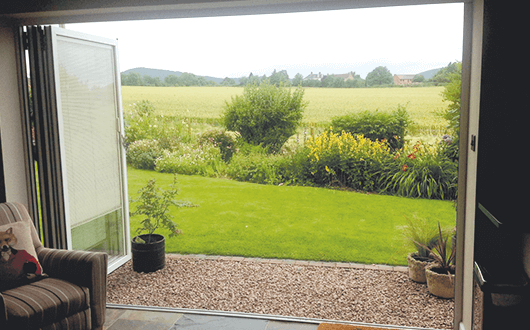 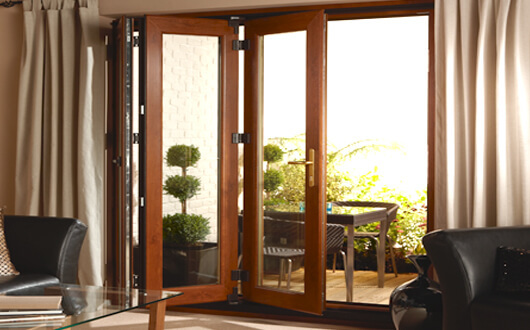 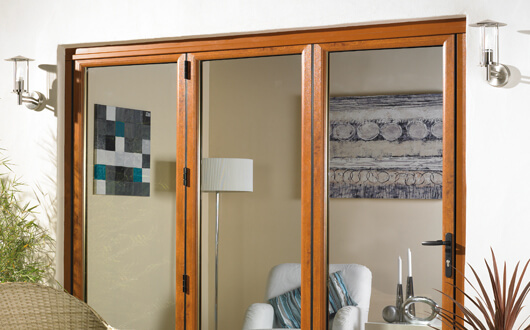 It also offers elegant slim lines to maximise your view and is highly engineered to make sure that your bi-fold door is reliable for years to come.